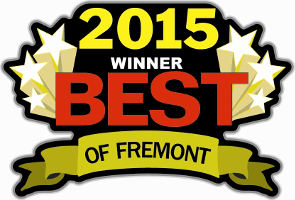 “Best of Fremont” Award For The Past Six Years! 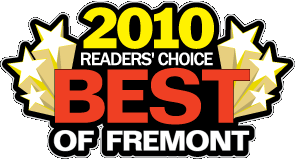 Quality Cleaning, Maid To Order is an independent, family-owned and operated business that has been serving the San Francisco Bay Area since 1986. We pride ourselves on being able to not only provide our customers with the highest quality services possible, but also peace of mind. This is why MTO is licensed, bonded and insured, our teams are comprised of family members who are highly trained cleaning professionals. Since its inception, MTO has been at the forefront of green cleaning, our founder, participated in and chaired professional association committees that were instrumental in the adoption of green cleaning standards in the cleaning industry. This is why you can be assured, unlike our competition, that when we say MTO is committed to green cleaning that not does MTO use the highest quality and safest green cleaning products, but we adhere to the strictest green cleaning practices as well. If you are looking for a cleaning company you can trust, that can provide you with consistently high quality and reliable service, we think you’ll find MTO a cut above . What does it mean to be Green or Natural? If you have never hired a cleaning professional before? We firmly believe that “Speed cleaning” is an Oxymoron, since thorough cleaning takes time. Fixed rate plans are regularly scheduled recurring cleaning services based on the home taking an “average of time” to clean. If however for any reason the home is not found in an “Average” condition we reserve the right to bill for the extra time spent. 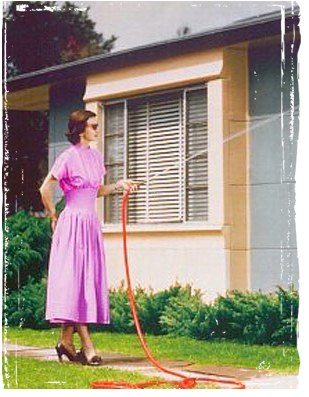 At the time of the estimate a list will be provided of items that will be done during a fixed rate cleaning. Items requested outside of the realm of that list will be charged extra. To best utilize this plan the client is asked to have the home picked up and ready for the cleaning crew so that they may fully utilize their time cleaning and sanitizing your home, rather than spending their time organizing and re-arranging, those are in themselves other services that can be provided as necessary. Maintenance cleaning: Where all basic cleaning is done and some deep clean items may be rotated into the cleaning or done on an as needed basis only. Deep cleaning: Where all services are done at the time of the service. *Deposits are required to book larger and/or One time cleanings and are non refundable, if cleanings are cancelled with less than 48 hours notice. Our prices reflect our high quality of service, while offering you the best value for your money. We carry full insurance and workman’s compensation coverage, use the best equipment, and have the experience to do your job right the first time. Many other cleaners come and go, so you may find a cheaper price somewhere else, but they might not be around next month or next year. We have been able keep reasonable prices for our clients, with minimal price increases over the last 31 + years. Hourly Rate Services are customized cleanings designed for customers whose needs change from cleaning to cleaning, or who only want selected tasks done. Please provide us with your Priority list and the number of hours that you’d like to pay for and we will do the tasks as prioritized, until our time is up. Or you can give us your list and we will bill you for the time it takes to complete all the tasks on your list. *Please note that we bill in 1/4 hr increments with a 2.5 Hr minimum. and that time is calculated to include 1/2 hr for un-loading and loading and prep time. Cleaning the interiors of china cabinets, hutches, etc.